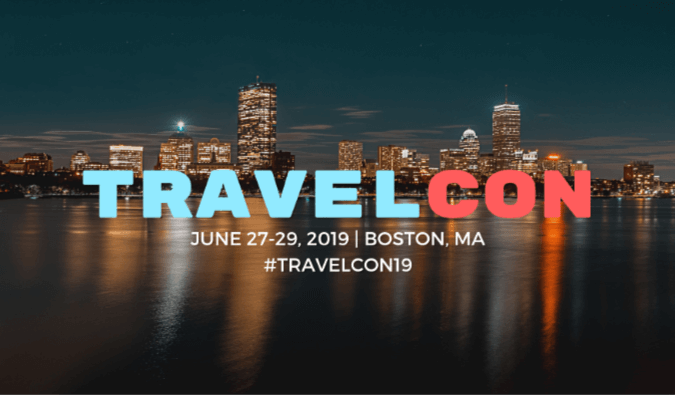 First, a refresher: What is TravelCon? Improve their craft in the four major areas of travel: video, photography, writing, and blogging. Learn what’s new, what’s hot, and what works in the industry. Keep current on the best practices in digital travel publishing. Learn about new products and services in the industry. Meet destination marketing organizations and travel brands. Network with and learn from experts outside the travel industry. Make connections with other travel lovers. So what’s the latest with the event? First, we’ve released our full schedule. We’re going to have some really amazing, in-depth workshops and talks on how to improve your blog. You can click here to see it. You’ll be able to see who is talking on what, what their talk is about, and when it is. Second, tickets are on sale again! Life gets in the way sometimes and a few people have had to cancel their spots. Their loss is your gain as we’re able to open up more spots. If you’re interested attending in person, just click here to learn more and secure your spot! Third, we are now offering a virtual ticket. This is something I’ve been wanting to do since the beginning but it took a long time for the logistics to work out. If you can’t make the event, you’ll still be able to have a way to get all the talks! We are going to record of all our panels, presentations, and keynotes from the conference (photo walks and writing workshops not included). Everyone of those talks will be recorded and put up on our platform. You’ll be able to watch them online from the comfort of your home on any device. Additionally, any Powerpoints or presentation materials that are given out will also be included in the section. 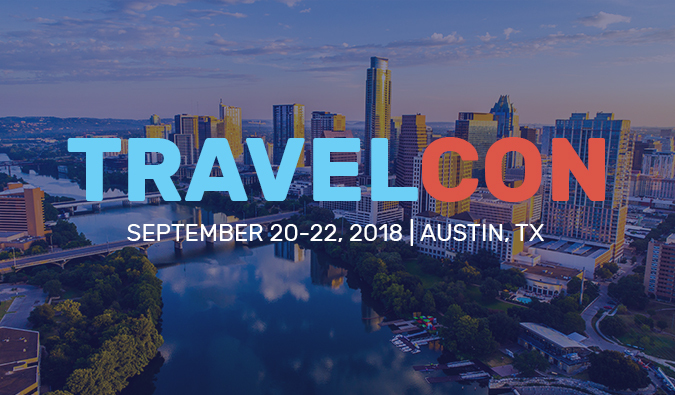 Though you’ll miss out on all the networking and fun parties (and even cooler people), you’ll get all the educational benefit of the talks so you can improve your business and boost your career in the travel industry. We have over 70 speakers and you’ll get over 50 hours of talks and material to watch. This is as good to attending the event you can get! The virtual ticket is $199 and can be purchased by clicking here. The talks will go online a few weeks after the event ends! If you’ve been wishing to attend the event and hear these speakers but can’t, this is your way to do so. Fourth, we’ve brought on even more amazing partners for our expo floor and media marketplace. Costa Brava – Welcome to the Costa Brava and Girona Pyrenees, a territory where the past and present become turned into a living landscape. The Costa Brava is the sum of amazing sensations from Blanes to Portbou. Intrepid Travel – Intrepid Travel is the world’s largest adventure travel company, operating amazing small group experiences in over 120 countries. Mediavine – Mediavine offers full service ad management including display ad optimization, video monetization, and influencer marketing. We help content creators build sustainable businesses. New Orleans & Company – New Orleans & Company is a nationally accredited, 1,100-member destination marketing organization and is the best resources for everything NOLA related! Norwegian Air – Norwegian offers cheap flights worldwide, operating over 400 routes to more than 130 destinations in Europe, North Africa, the Middle East, Thailand, the Caribbean and the US. Today, they have more than 100 aircraft and one of the world’s youngest and greenest fleets. 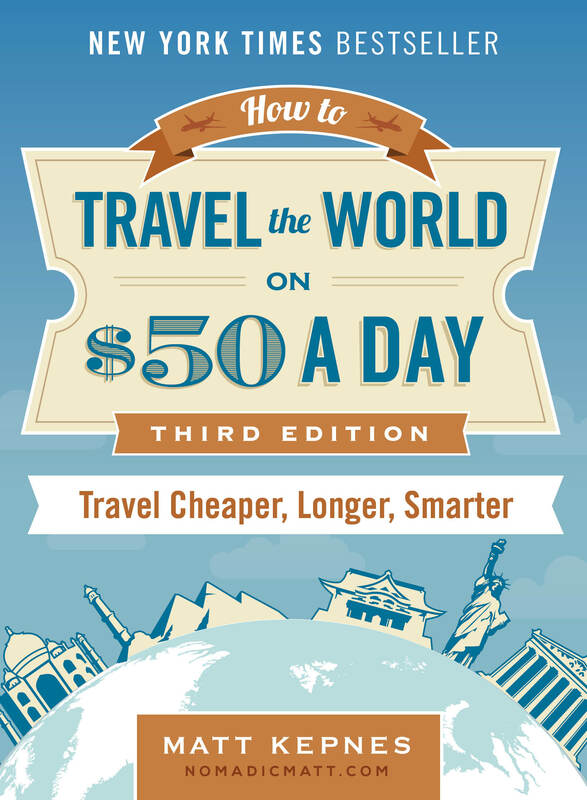 SmarterTravel – SmarterTravel, a TripAdvisor Company, is a leader in the online travel industry reaching over 200M unique visitors each month. In addition to operating a portfolio of expert travel sites like Jetsetter, Oyster, Airfarewatchdog and more, they also help hundreds of third party publishers like you make money through its network. Travel Manitoba – Welcome to Manitoba, the heart of Canada. Here, you feel like you’re in the middle of nowhere, but at the centre of everything. Manitoba is where golden wheat fields meet infinite blue sky. ****So come and attend TravelCon, learn from the best in the indsutry, and meet other wonderful travel professionals.